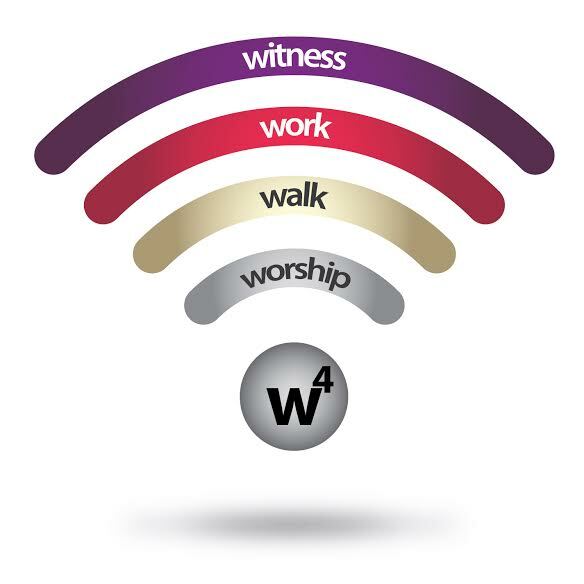 W4 stands for Worship, Walk, Work, Witness. These principles serve as a guideline for daily Christian living. They are drawn from the Biblical truths and mandates that provide a foundation for a strong relationship with Jesus Christ. Your walk is a life-long process of spiritual growth and maturity.